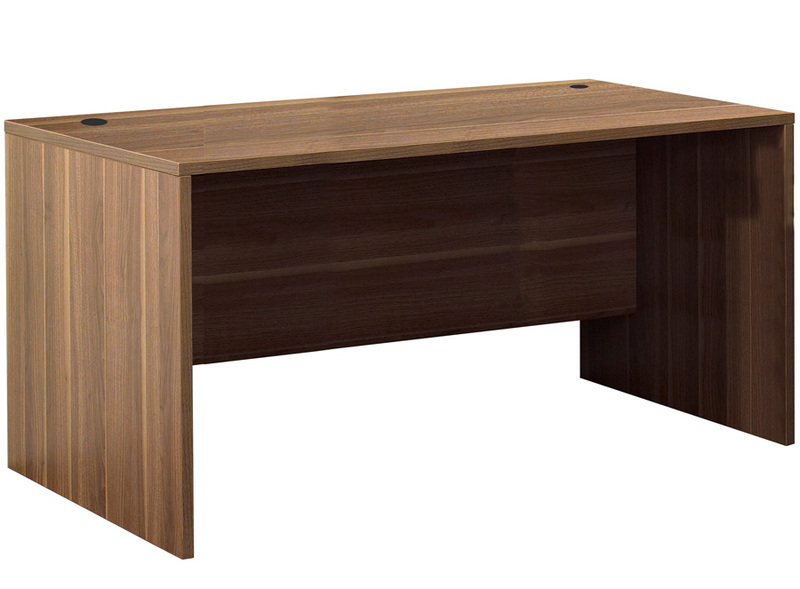 Part of the commercial grade Unity Office Collection, the Unity 63" Desk is the most popular desk component in the Collection. Designed for nearly any workspace, the Unity 63" Desk boasts all the essentials of a functional and ergonomic office desk including your choice of three durable laminate finishes, floor levelers and two wire management ports. 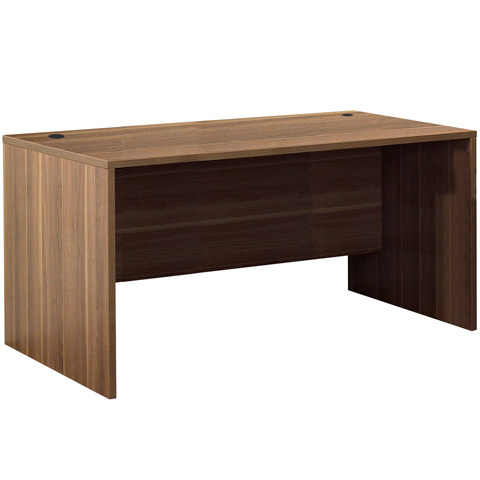 Clean simple lines and modern styling ensure Unity is the perfect solution for your modern office! 5 Year Warranty.